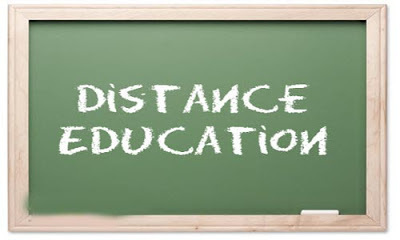 In order to promote distance education programmes in India, The epic body, DEC, has announced that soon students can pursue two degree programmes simultaneously through distance learning which otherwise not possible in regular mode. 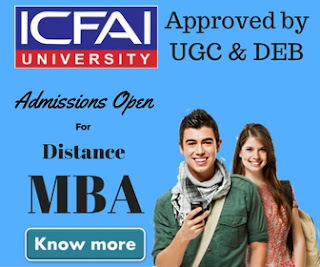 Not students can pursue two programmes simultaneously through distance mode or in combination of distance & regular mode. The DEC has also mentioned some of the combinations which students can opt for. 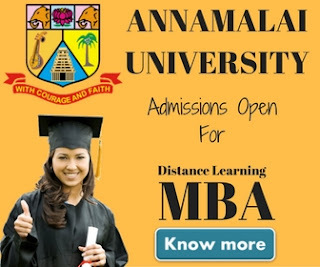 These include one degree and diploma/postgraduate diploma/certificate. Uttar Pradesh Rajarshi Tandon Open University vice-chancellor Prof AK Bakshi has been communicated by Distance Education Council, New Delhi, that now students will be able to pursue two degree programmes through distance mode or in combination of distance & regular mode from the same university or through different universities or institutions. 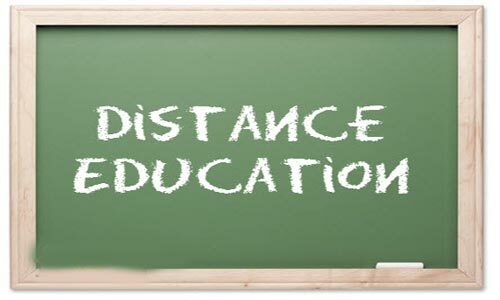 Now a students doing LLM through regular mode will be able to pursue an MBA degree through distance learning. This is a great initiative of DEC and MbaFrog team would like say congratulation to DEC & we wish all the best to them. Now a large number of students who earlier were asking to pursue two degree programs at a time would be able to join them.